Karl Senner, LLC is the exclusive factory-authorized service provider for Reintjes Gears and Steerprop Azimuth thrusters in North America. Additionally, Karl Senner LLC is an authorized service representative for CAT Propulsion (formerly Berg Propulsion) to support controllable pitch propellers and tunnel thrusters. 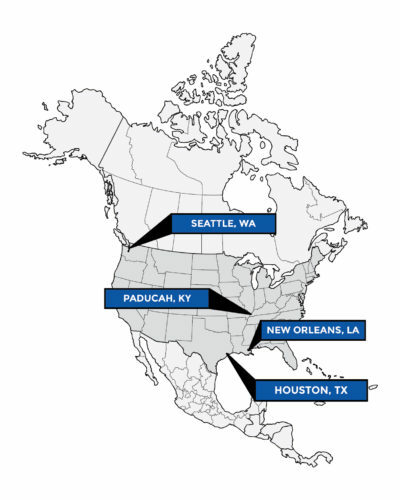 Karl Senner, LLC Main Head Quarters is located in the greater New Orleans area, with satellite service shops in Seattle, WA, Paducah, KY, & Houston, TX in order to support its domestic and international customers as quickly and proficiently as possible. 24 hours a day, 7 days a week, Karl Senner remains on-call to support its customers at a moment’s notice. 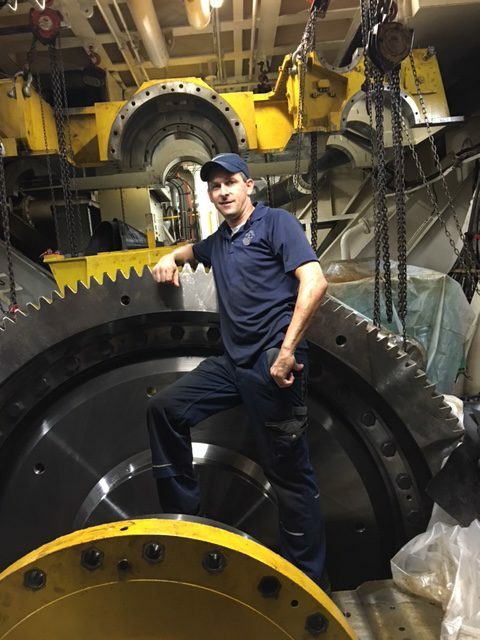 Karl Senner, LLC Service maintains a team of service engineers and technicians who are the only factory trained and authorized technicians in North America, and often work globally as well. 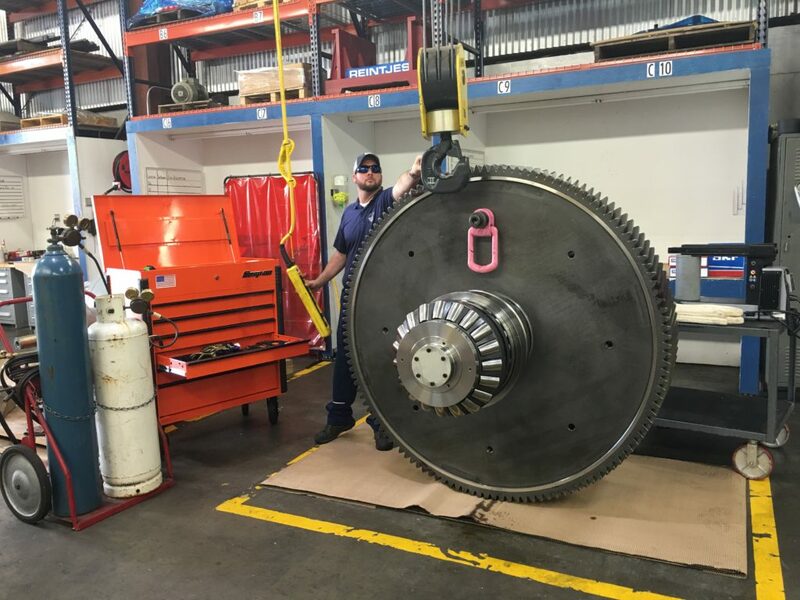 Karl Senner, LLC’s Service Department dispatches technicians to perform general inspections, routine maintenance, unforeseen repair, and complex troubleshooting of the driveline. Karl Senner, LLC aims to be expedient while maintaining a priority on quality workmanship. 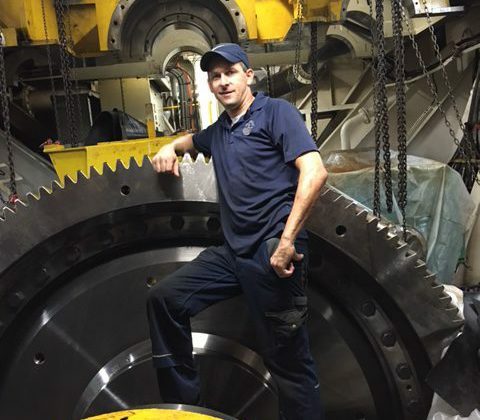 Karl Senner communicates with its European partners daily and is the only North American service company that receives direct factory support from Reintjes Gears, and Steerprop Azimuth Thrusters. As the exclusive OEM service representative, Karl Senner receives current maintenance procedures, drawings, and parts directly from the OEM to ensure the service work meets factory specification. All work is completed in accordance to manufacturer specification at the highest quality of skill. 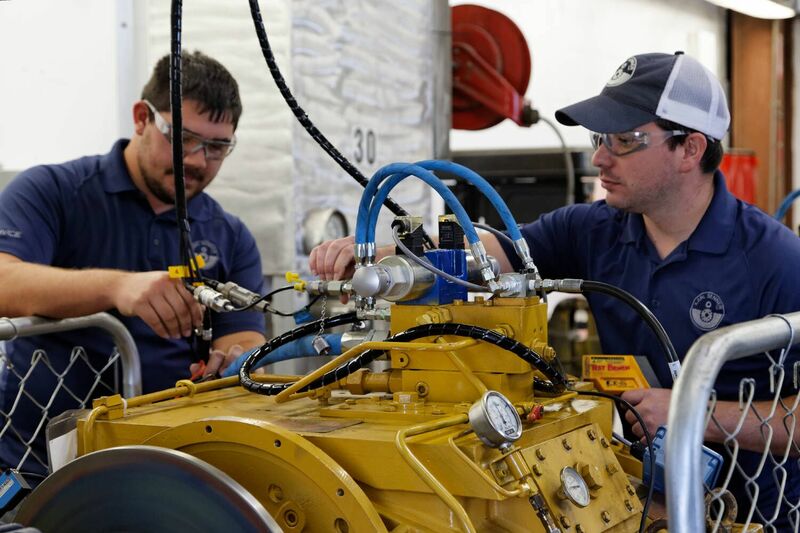 OEM trained Service Technicians maintain a current standard for factory specifications and standards, and are capable of providing mechanical or electronic support. The Karl Senner team prides itself in offering support in all phases of the project lifecycle. Whether it is planning maintenance triage, executing critical path, or performing root cause analysis – Karl Senner LLC strives to provide its customers with data, risk and recommendations, so that the customer can make the best risk management decisions – based on their situation and unique operation. 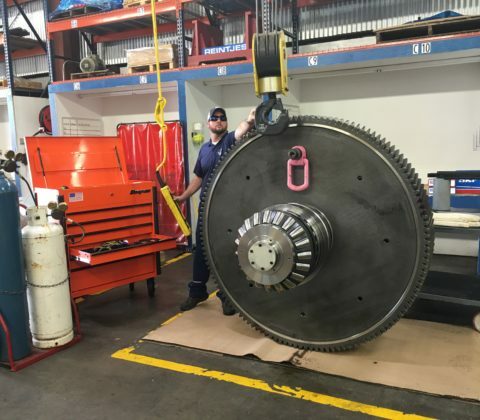 In-house test bench allows the Service Department to perform full speed spin-tests up to 1800rpm on overhauled gearboxes.